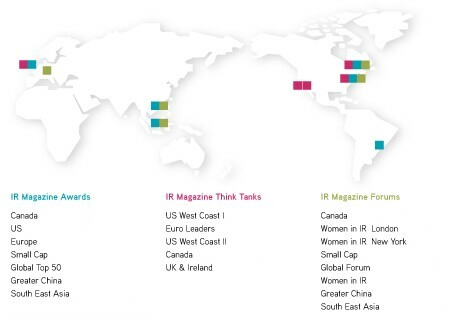 IR Magazine recognizes and celebrates IR excellence with a series of prestigious awards ceremonies. The winners are chosen by the people who really matter: investors. 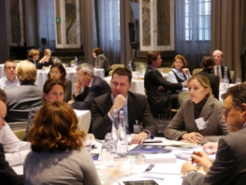 Our think tanks are invitation-only events for senior IR professionals. They embrace a highly interactive format and give IROs a unique opportunity to interact with their senior peers. 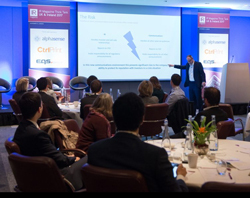 Our high-quality events bring together global IR perspectives and case studies from local expert practitioners to form highly engaging, informative sessions. 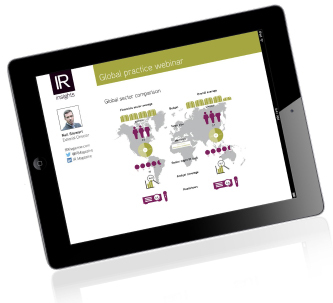 IR Magazine webinars provide a channel to promote your thought leadership, innovation and strategies to a qualified, high-value global audience. They also offer a unique opportunity to interact with the audience – and build a pipeline of leads for sales. Our webinars, created by our experienced editorial team, deliver valuable and actionable information to our global IR audience. We will work alongside your team to produce a webinar that complements your communications campaign and deliver it seamlessly on the day. Please contact us for more information on our events program and how you can get involved!